Disinfectant for washable surfaces. 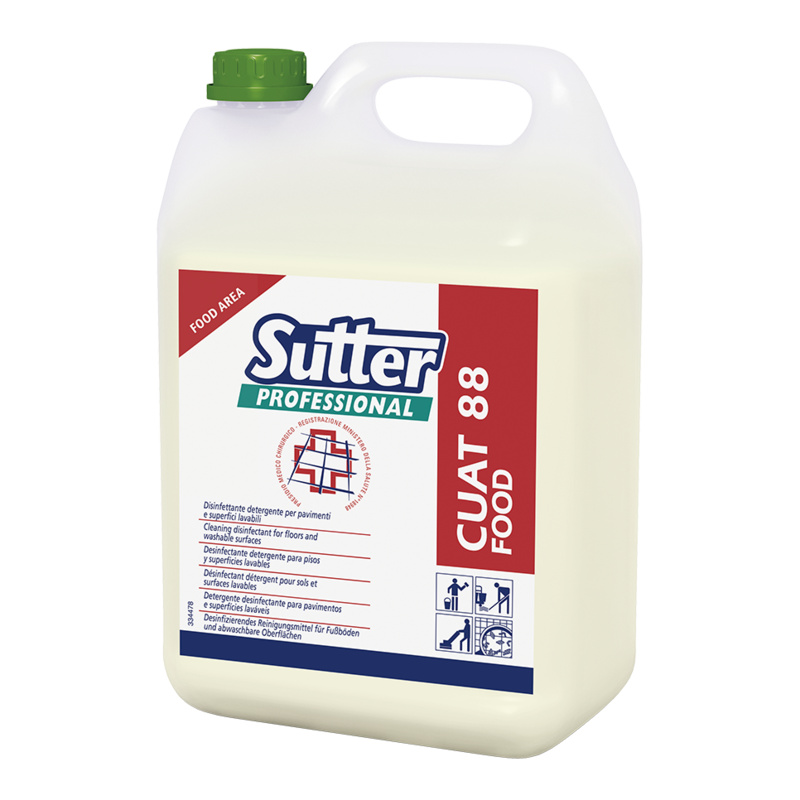 Suitable for cleaning and disinfecting surfaces that might come into contact with food. *Regulatory requirements surrounding the biocidal registration may vary according to each Country. 3% (300 g per 10 L of water).